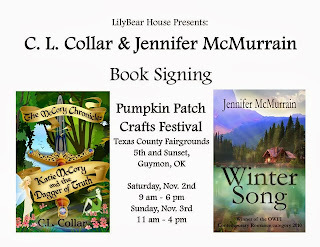 Jewelry Show & Book Signing! 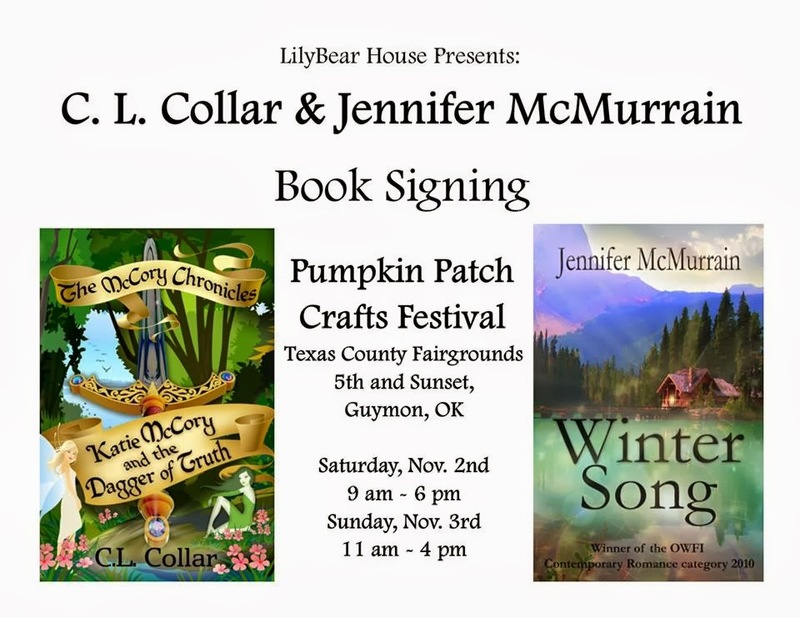 Saturday November 2nd from 9:00 am til 6:00 pm and Sunday November 3rd from 11:00 am til 4:00 pm ~ in Guymon, Oklahoma at the 31st Annual Pumpkin Patch Benefit ~ Located at the Texas County Activity Center. We hope to see you there!